Starting any new medication or treatment protocol. If you think you may have a medical emergency, call your doctor or your local health emergency service immediately. 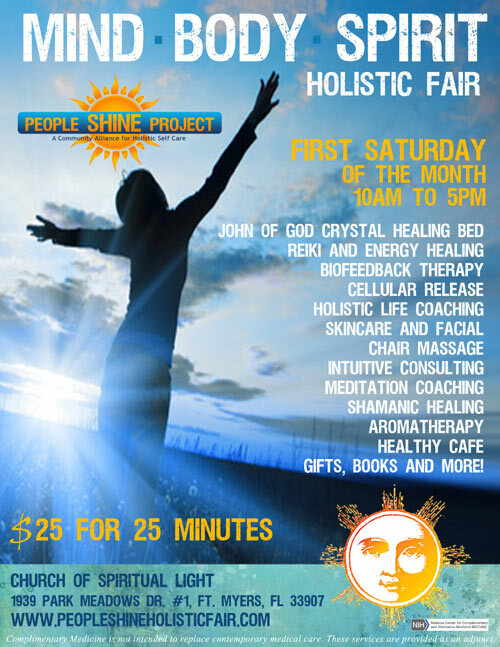 If you choose to utilize any information or services provided by the People Shine Project or the People Shine Mind-Body-Spirit Holistic Fair, you do so solely at your own risk. 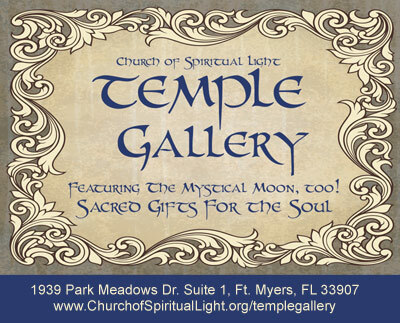 Disclaimer: We support the integrative and complimentary medicine approach to promote wellness of the whole person. None of these services are intended to be used as a substitute for contemporary medical advice, diagnosis or treatment of any health condition or problem. See former Governor Jeb Bush's 2002 proclamation of CATH care.